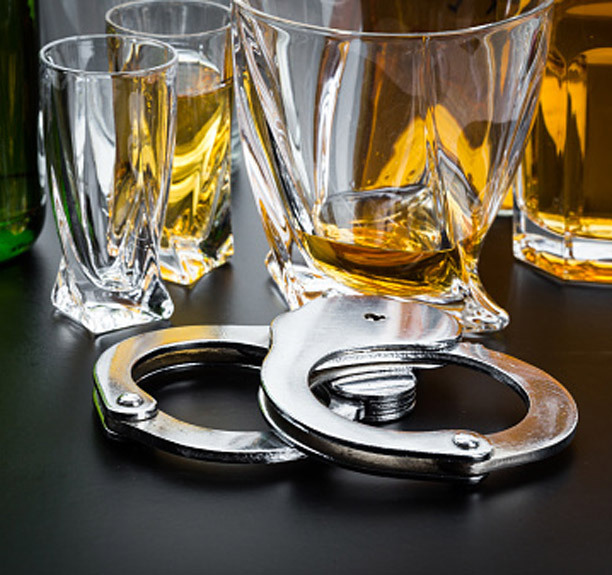 Whether you are facing a first time DUI charge or are concerned about a new charge and you have prior alcohol or drug related driving offenses on your record, you are likely worried about the legal process and possible consequences. Every client’s circumstance is unique and we treat every client as an individual to achieve a tailored resolution. Being charged with a crime is frightening, whether it is a simple traffic ticket or a serious misdemeanor or felony. The criminal justice system is complicated. Navigating the system without an attorney puts you at risk. 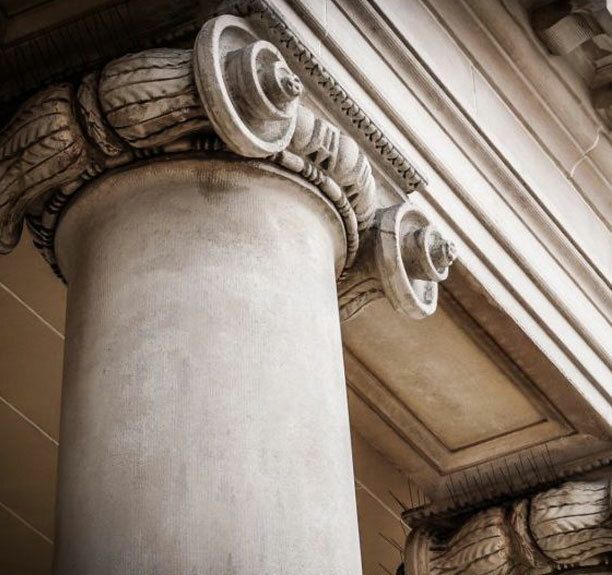 Our attorneys advocate for our clients, carefully analyzing our cases, vigorously negotiating with the prosecution and aggressively trying cases. 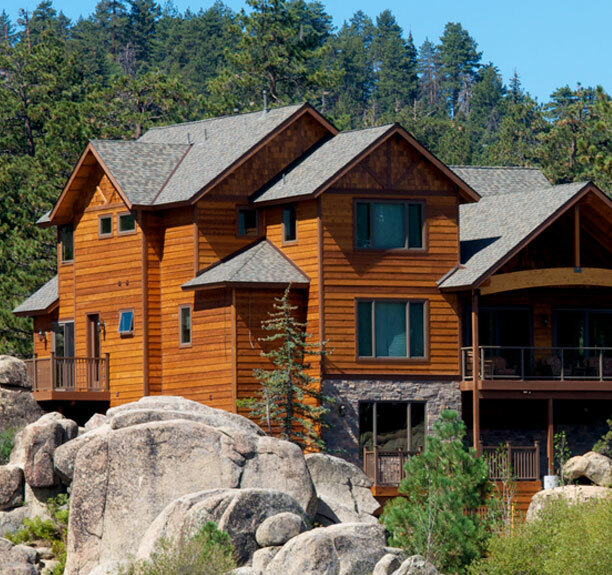 Our real estate team can assist you with residential and commercial transaction and litigation work. We represent buyers and sellers, landlords and tenants and developers. Our attorneys can draft documents and review existing documents to facilitate a transaction. If a transaction has become disputed, our attorneys are also experienced trial attorneys who can pursue or defend against an action in court. Whether you need an attorney to pursue a case on your behalf or defend you against a case, our litigation team is here to help. 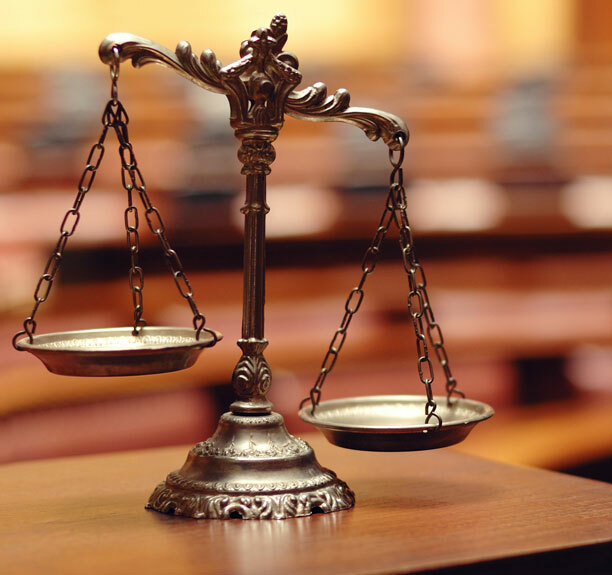 Our attorneys handle plaintiff work, such as personal injury and money demands. We also handle defendant work if you are being pursued or sued in a lawsuit. We listen to our clients to assess their needs and concerns to achieve the best resolution possible. Dahl Fischer & Wilks is a complete legal team, a team dedicated to empowering our clients and finding solutions to their problems. We have the experience and skill to handle a wide array of matters so that we can help our clients, no matter the issue. Our mission is to establish long-lasting relationships with our clients. During representation, we empower our clients by educating them and keeping them informed about their case to achieve a solution to their problem. After representation is complete, we are available as a resource for our clients whether they need further assistance with matters previously resolved or need legal counsel for new or different matters.